Most of us have some precious home videos that we want to keep for ourselves as well as for future generations. These might be wedding videos, birthday party videos, anniversary videos, holiday videos or just videos which capture the day-to-day goings-on in our lives which become meaningful over time. Although memories are forever, capturing these special moments on record is priceless. If you had the forethought to keep a camera handy when your child was taking their first steps, wouldn’t you want to keep that video with you for as long as possible? If you had a great time at the beach that summer, wouldn’t you want to preserve those memories? If you went to an exotic destination for your honeymoon, you’ll probably want to relive those days by watching the video with your spouse. That’s why the ability to capture moments and keep them forever is so valuable to us, so we don’t just have to replay them in our heads, we can replay them on our television screens. As time goes by, VHS tapes are becoming obsolete. 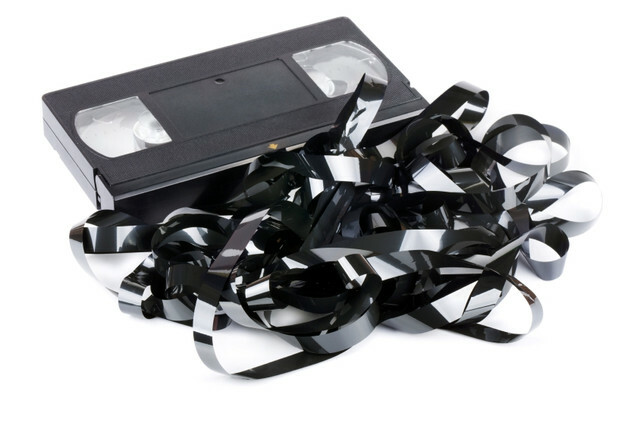 Soon, you may not have a VCR to play VHS tapes over and over. Wouldn’t it be great if you also had them in DVD format so that you could pop them in the player or in your laptop whenever you liked (or whenever you wanted to embarrass your kids by showing them scenes from when they were growing up?). Fortunately, it is now possible to transfer all your home videos to DVD, and even MP4! It’s important to keep up to date with technology or you could end up losing precious memories. As time goes on, the world is quickly becoming digitised – photos, videos and music in particular. Stop clinging to those VHS tapes! Have everything transferred to DVD with minimal effort. Just because one form of technology is becoming obsolete doesn’t mean that your memories have to become obsolete with it. All you have to do is hand over those home videos to our experts who will return them to you in DVD or MP4 form in a matter of days. It can be difficult to get rid of old home videos. Whether they were gifts from a relative or a built-up collection of events before everyone started filming on their smartphones – those videos are a record of your memories. You might have a shoebox of old VHS videos in the back of a wardrobe. No matter how many you have or where you store them, make sure you transfer each home video to DVD and MP4 to ensure those memories are preserved. Transferring your home videos yourself can be a headache. 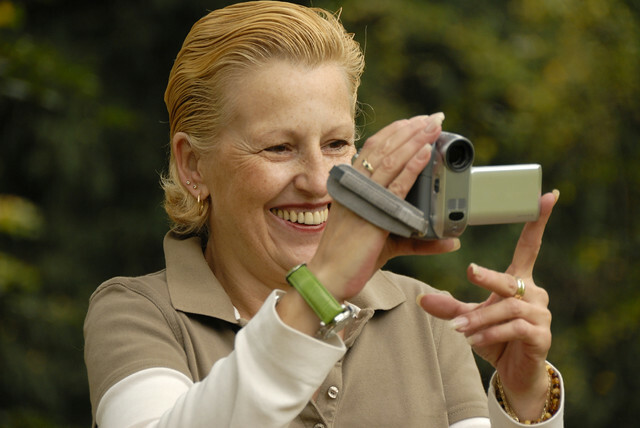 Even if you have a fast and accurate recorder, doing it by yourself can take hours. Organising everything onto MP4 is even more work, but there are many reasons to get started immediately. When you have an old family video or photo, you might be the only person with that particular clip or physical photo. Giving that copy to someone else allows that person alone to view/watch that media, and it may not end up being shown to others who you might want to be able to have access to them. But VHS to MP4 enables you to send files and digital copies. You can even post them in the cloud or on a shared genealogy platform for easier access. Floods and house fires can destroy every trace of your home videos. Even normal wear and tear from sitting in storage or being out in sunlight can make the videos decay. But when you have one or more backup discs, you don’t have to stress about video damage. Videos lose their clarity over time. Someone might not remember where the video was recorded, or when it was taken. But MP4 or DVD helps you fill the gaps in people’s memories. You can also organise the order of the videos according to your own style. Modern digital scans solve multiple problems. Copies can be made with smaller margins of error, allowing backups to be made indefinitely. It also means that the original copy can be shifted to an archive. Preserve your memories with MP4 copies of your VHS tapes. You can rest easy knowing that if you were ever to lose your physical video copies, you won’t have lost that footage forever. If you want to turn your media file into a polished product in one go, contact us today. We can transfer VHS tapes to both DVD and MP4. This entry was posted in Blog, Family, Memories, Technology on July 25, 2018 by admin.